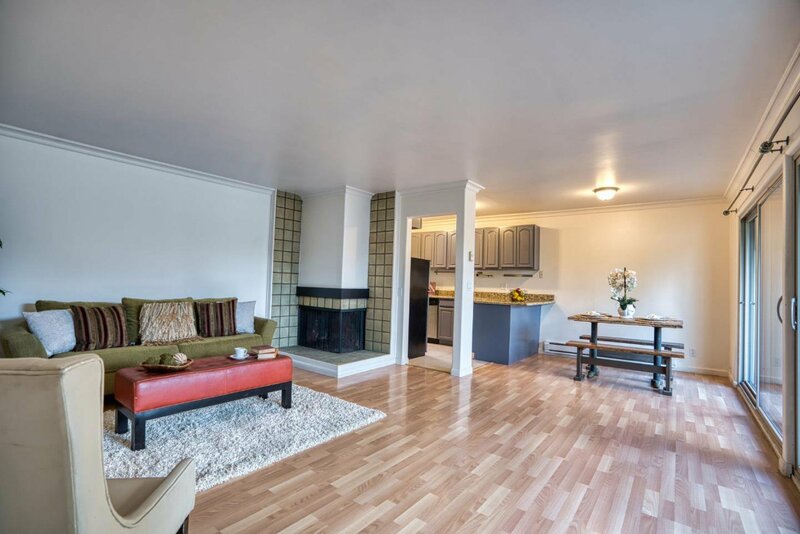 Make Mountain View your home at an affordable price! 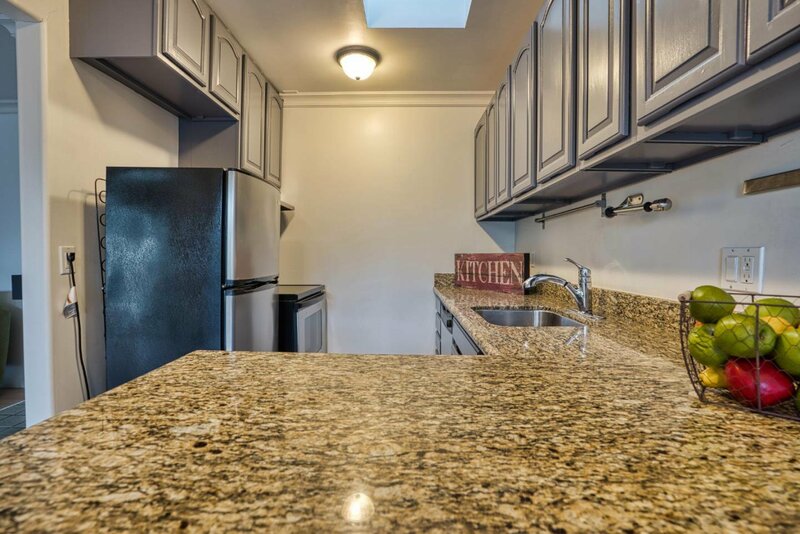 A lovely updated kitchen complete with granite counter tops to compliment an open living space with quality laminate-wood flooring throughout. 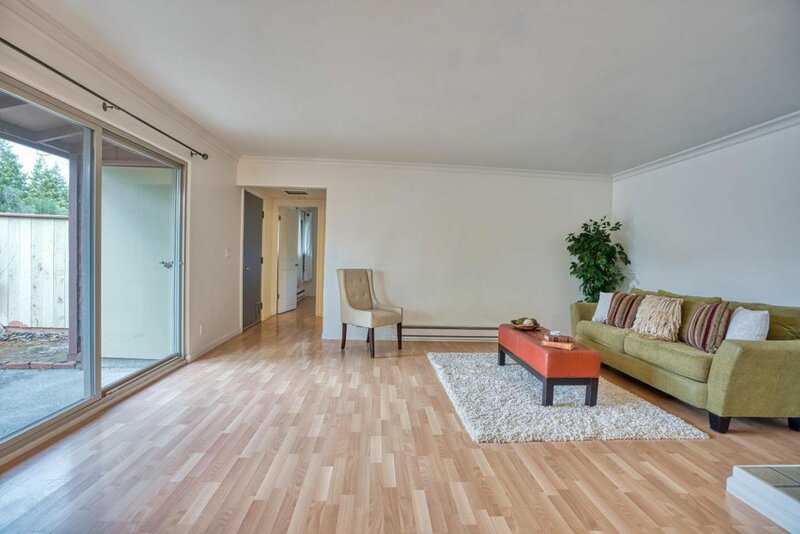 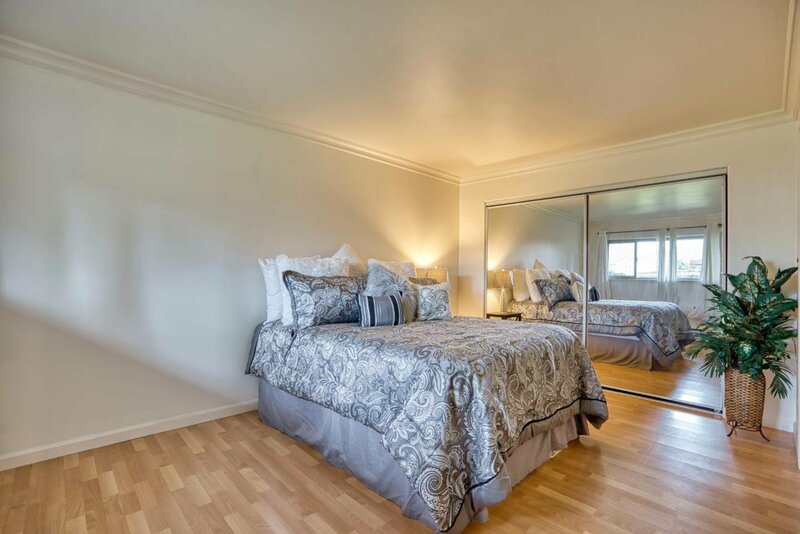 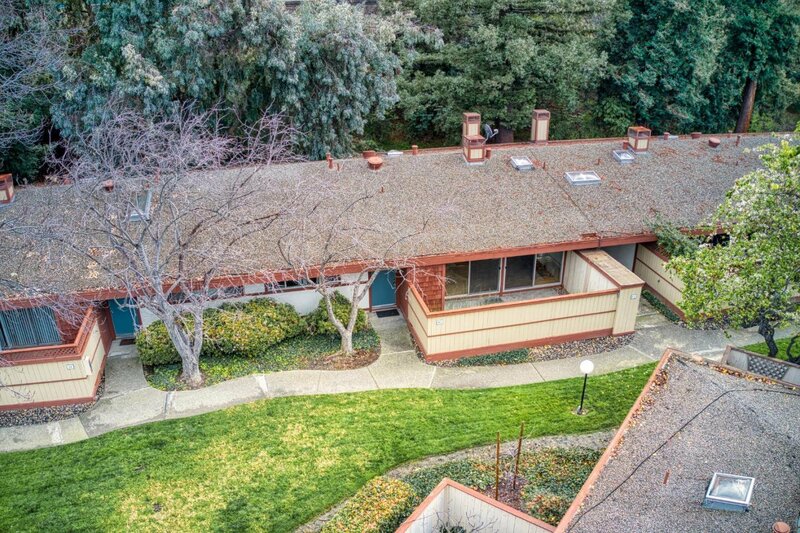 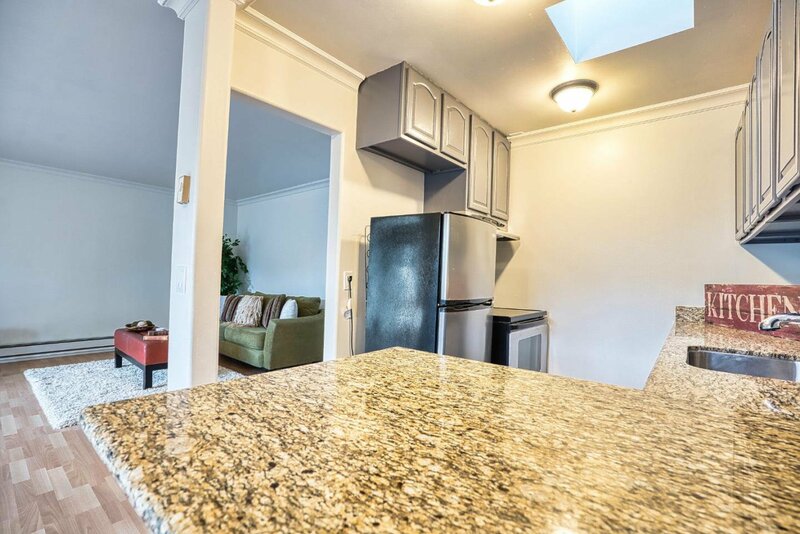 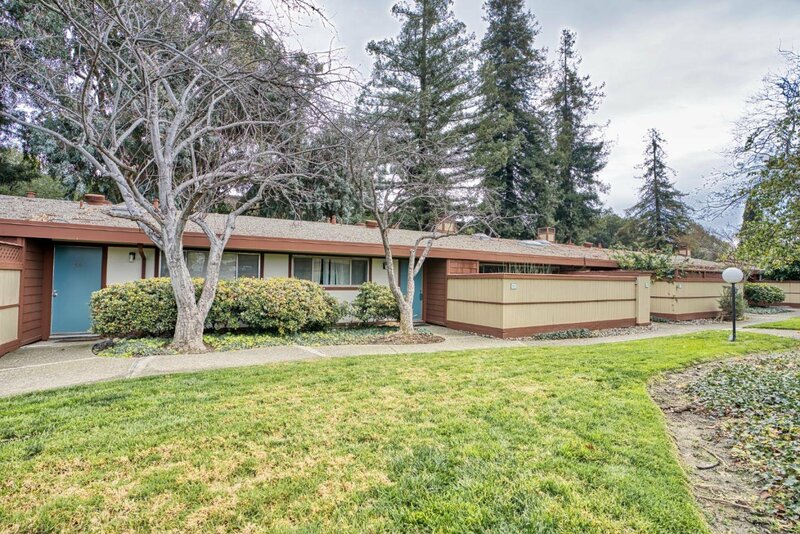 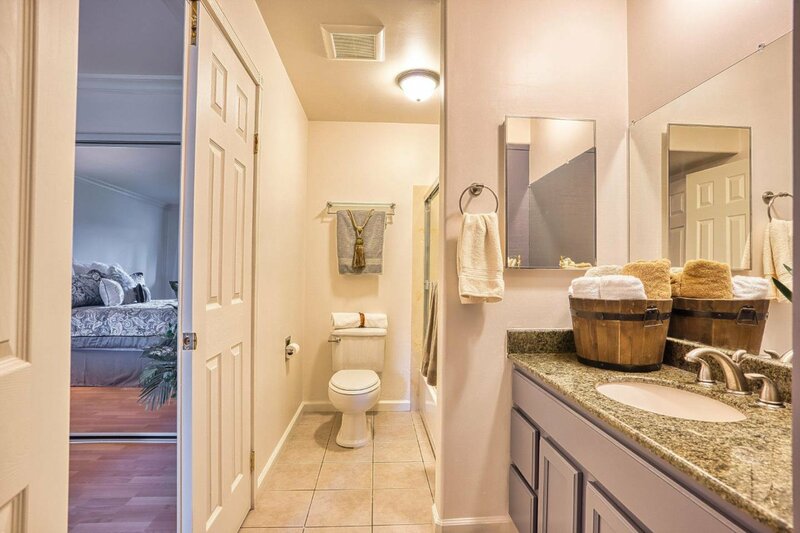 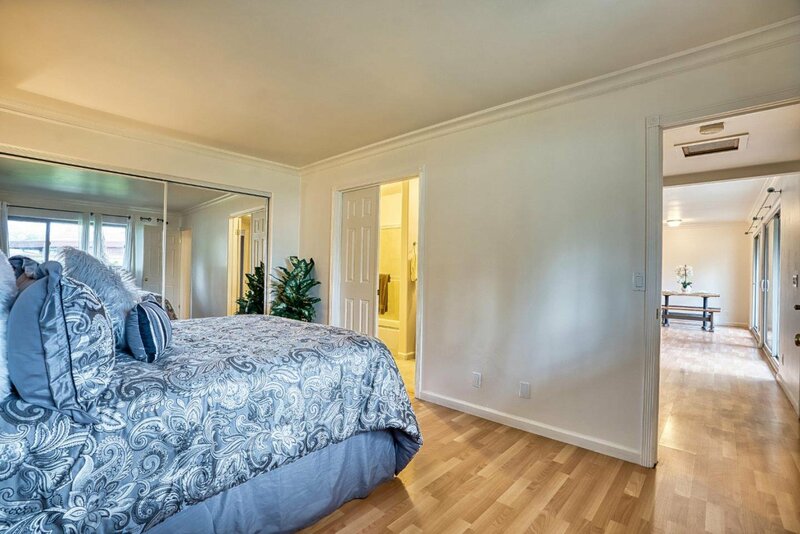 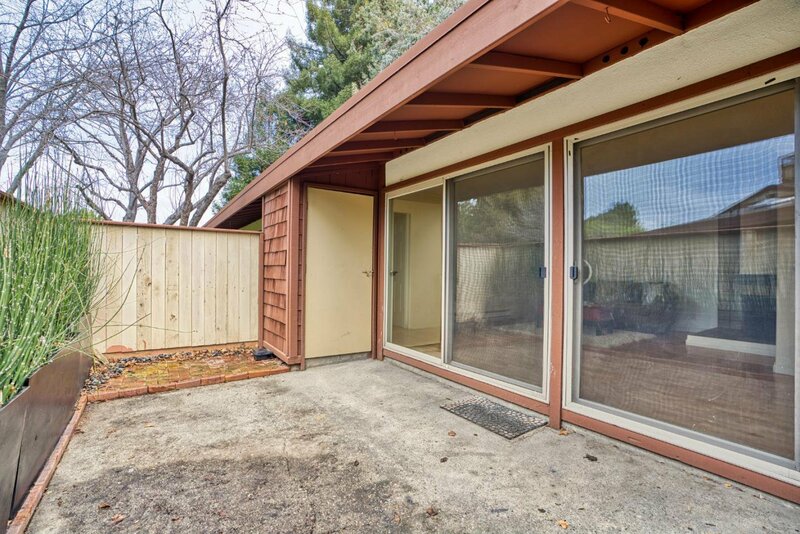 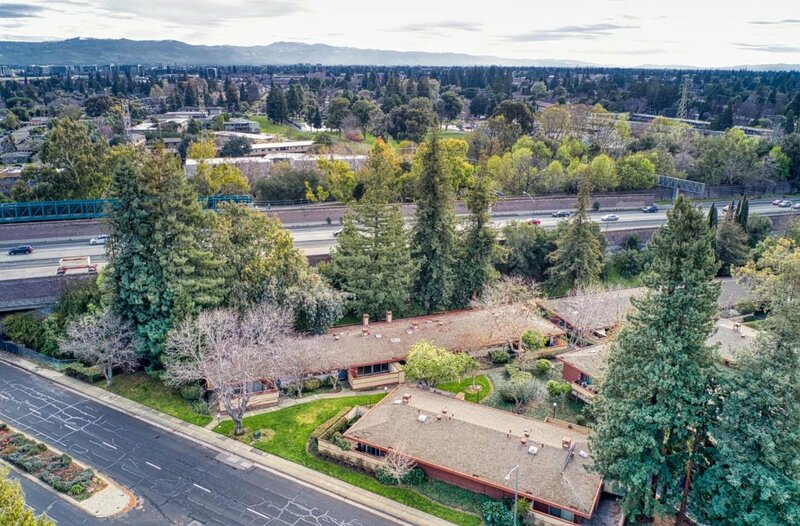 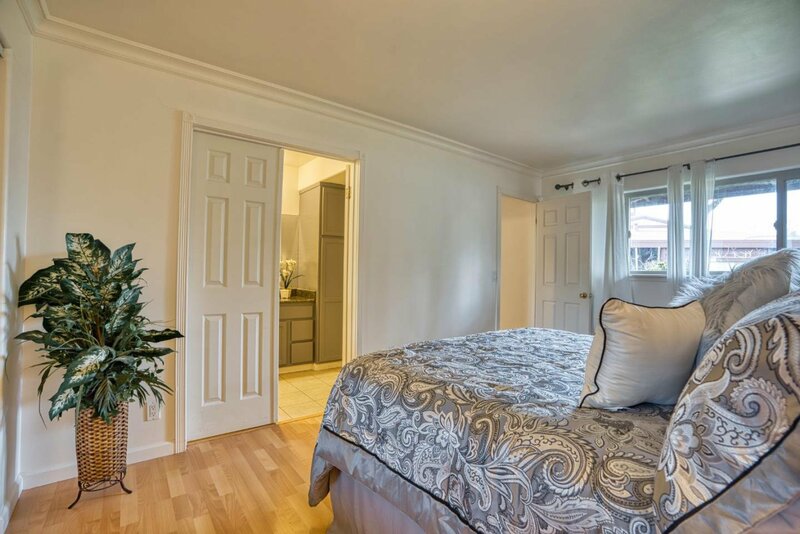 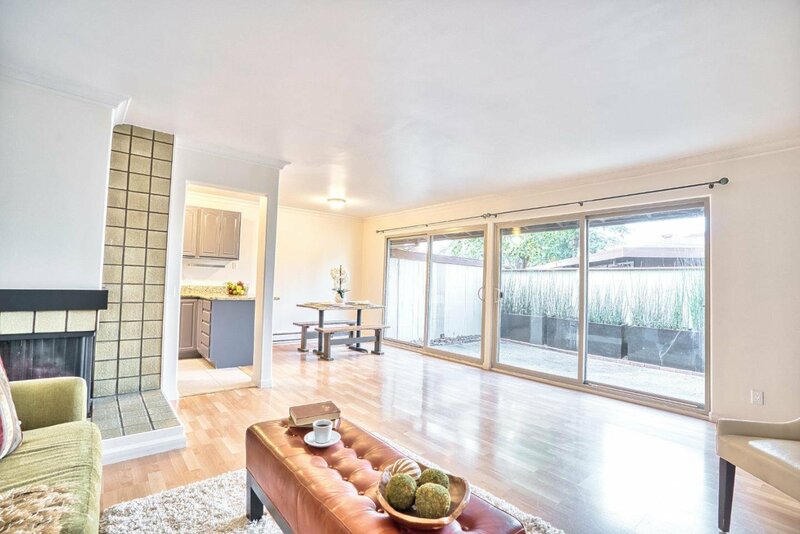 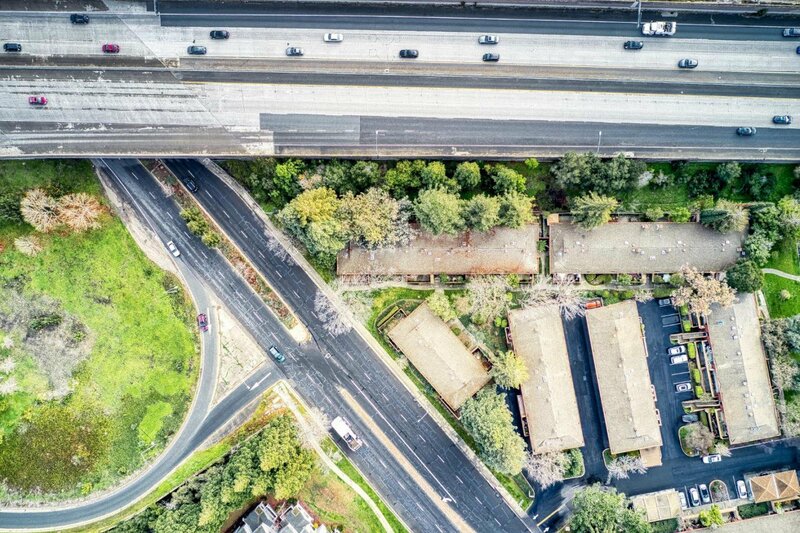 This single story unit with no upstairs or downstairs neighbors is conveniently located near Google, Facebook, NASA, and only minutes away from downtown Mountain View!